We survey each and every client to see how they felt about the process in the creation of their new bathroom. Client feeback is so important to a business, without it you could never possibly know if your business is succeeding. 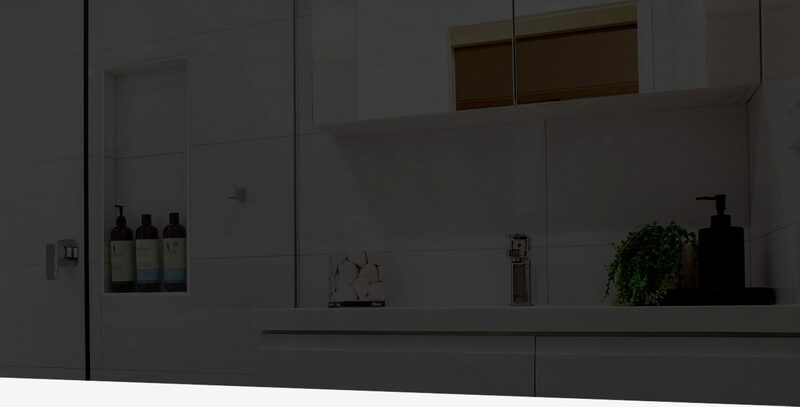 At Regency Bathroom we survey all of our customers at the end of each project. Here are some of the comments made by our custom over the past years. Thank you again for such a professional job and for making a potentially difficult time so smooth and untroubled. Everything was effortless from the initial quote to the completion of the job. Jane and Peter were so professional and always on site to handle the co-ordination of their fantastic team. We couldn’t be happier with the result – Thankyou!!! The exact words I will use is ‘trouble free’ we’re very happy! The quote was very competitive, from meeting you I got the impression that you really know your ‘stuff” and it proved to be right. AND….the dogs liked you both!!! Overall service and workmanship was excellent. We are very happy with the result. Fantasic service, very professional. All contractors were very good at what they did. Would recommend Regency Bathrooms to anyone looking to have renovations done! We were very impressed with the business professionalism of the entire job. No task seemed too much and your flexibility with required needs was very impressive. Have and will recommend your business to friends and family. On time and on budget, a great thing to have in the buildng game! Great service and a quality job!! Thankyou again for such a professional job and for making a potentially difficult time so smooth and untroubled. Overall we are very satisfied with both the service and the workmanship. The whole process was relatively painless, the service was great, everyone was polite and cheerful including all the trades. We have and will continue to recommend Regency to all our friends and family. Thankyou Peter and Jane. From start to finish Jane and Peter were awesome as were the tradies. We would highly recommend Regency Bathrooms Darwin to anyone. We would particularly like to thank Jane for the constant reassurance that all will be fine and of course it was – so a huge THANKYOU. We love our new bathroom, Why did we wait so long! The serivce and support I received from Jane and Peter from Regency Bathrooms was excellent and we are very happy with the end result. I will be recommending them and Regency to all who ask. And remenber . . .
there are no half meauser with a Regency Bathroom!